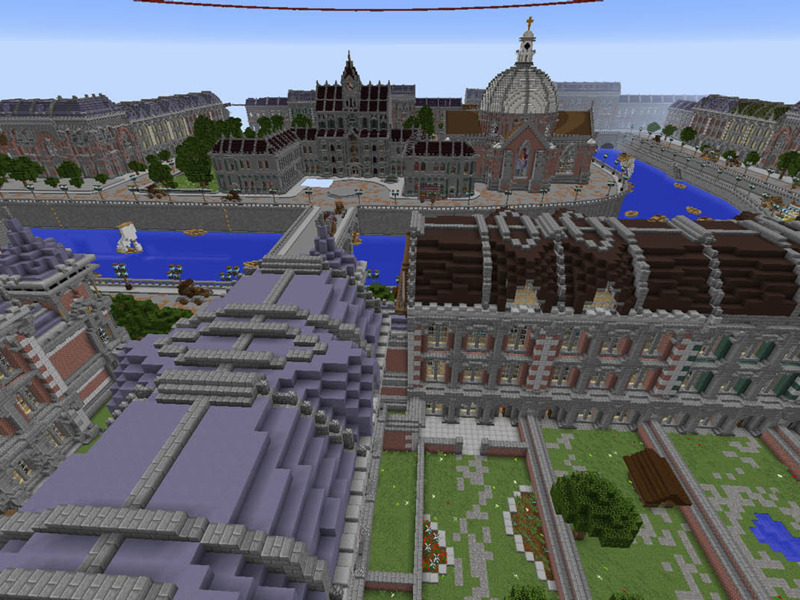 Linard/dancsa222Minecraft lets players build items and worlds with cartoonish blocks. 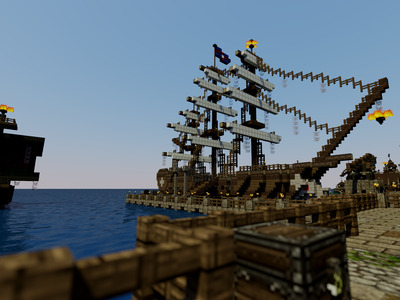 Those who want to play multiplayer must sign up to a Minecraft server, which can often have tens of thousands of users who pay money to rent “space” or buy tools. According to Wired, the FBI investigators found that people were making big money by hosting Minecraft servers. “These people at the peak of summer were making $US100,000 a month,” one investigator said.